The unsurpassed engineering that goes into our Hornady muzzleloading bullets deserves a Ramrod Tip that protects the ballistic characteristics of the projectile. Our NEW muzzleloading ramrod tips are specially designed to protect the tip and ballistic surfaces of Hornady’s SST-ML, FPB, and Great Plains bullets. Custom made for each projectile, the tip is perfectly matched to the ogive profile of the bullet, eliminating any possibility of damage while seating the bullet. 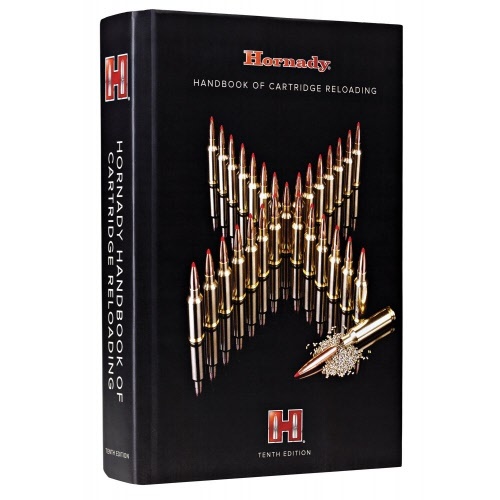 This double side block helps you load quantities of nearly any caliber you choose. Fits magnum, 308 and 223 size case heads. Also works with Fast-Load Powder Measure Stand to reach every case in the block.